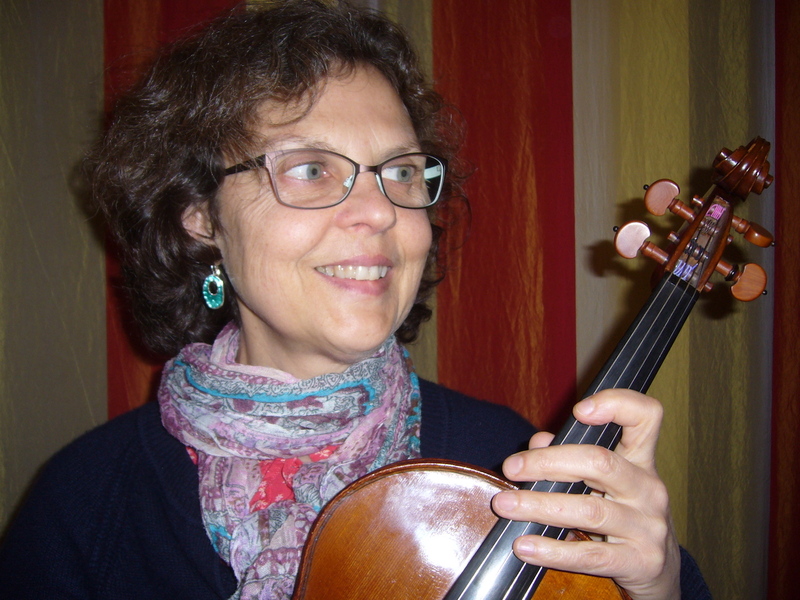 After studying at the CRR of CAEN, she continued her training at the CNSM of Paris, in the viola class of G.CAUSSE and then, perfected with G. FREIDINE in masters-classes. Subsequently, she became a full member of the J.F PAILLARD Chamber Orchestra, with which she has performed for more than 10 years in prestigious concert halls throughout Europe, Asia and North America. In parallel, she plays regularly in chamber music and holder of C.A viola is also devoted to teaching. Claire is principal viola of the instrumental ensemble of Mayenne from 2012. Since 2017, she is part of the Janus quartet.